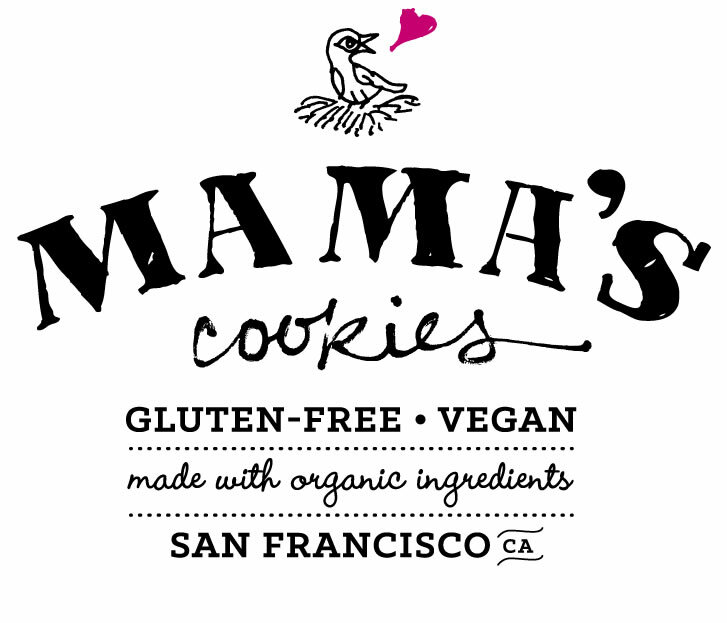 Mama's Cookies are born from natural ingredients, homemade with love and a dash of decadence, Mama’s is all about wholesome energy in a delicious package. Mama's Cookies and OneMama found a natural partnership ready to make Mama Magic together. Mama's Cookies donates 5% of their proceeds from each cookie sale to OneMama.org to support Mamas and Babies in need. A small cookie with a big heart, Mama's is made with only the highest quality ingredients -- and a whole lot of LOVE. Treat yourself to Mama's today and enjoy the yummy goodness while knowing you are also helping make a change by supporting OneMama.org!